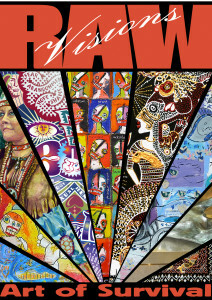 Raw Visions: Art of Survival is a documentary based on the Survivors Art Foundation mission of healing through art. The compelling film exhibits the artists’ creativity by exposing their most profound inner visions and truth. The Survivors Art Foundation has participants in 48 states and 24 countries worldwide. SAF crosses all cultures, genders, ages and religions. Both entertaining and educational, the film raises public awareness by creating an atmosphere of acceptance for the survivor artists. 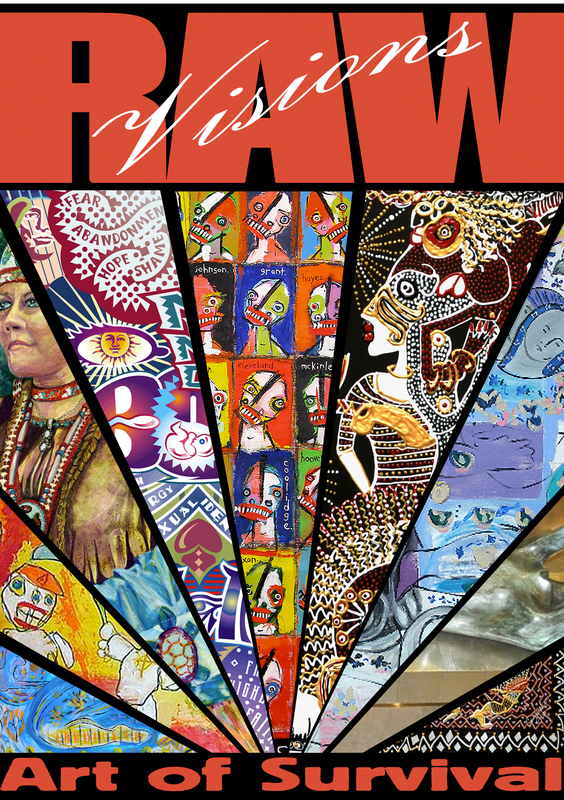 Raw Visions can also be used as an important adjunct educational tool for art therapists, social workers, psychologists, trauma specialists, and other professionals working in the healing community.